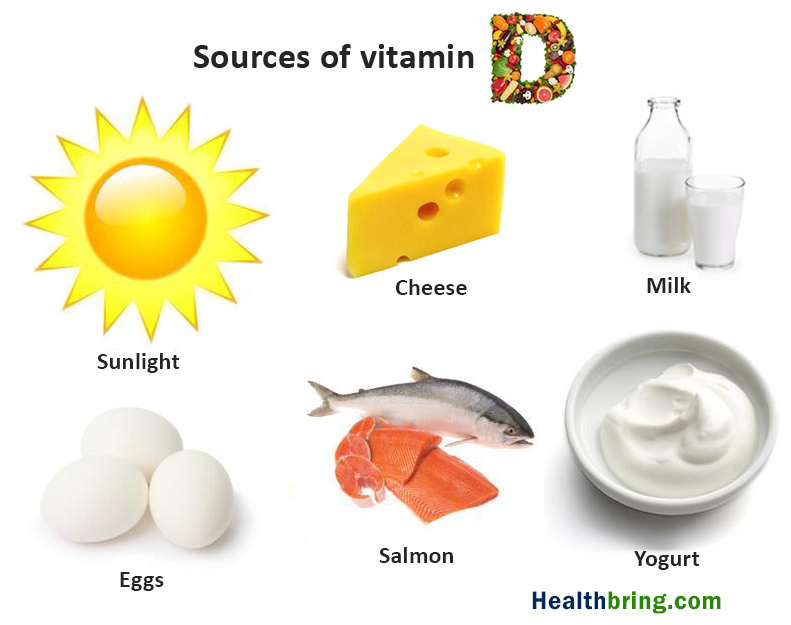 Vitamin D is a fat soluble vitamin that occurs in several forms. Vitamin D2 and D3 are two of the most common and they are required for the normal growth of our teeth and bones. 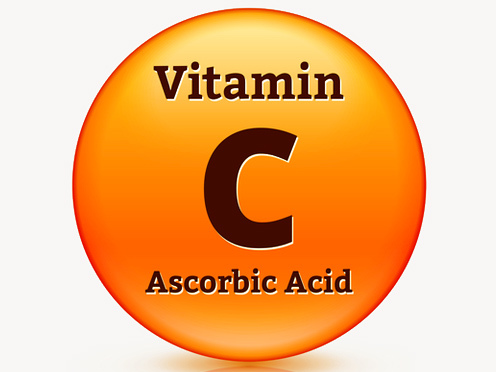 This vitamin promotes the absorption and metabolism of calcium, iron, magnesium and phosphorus. 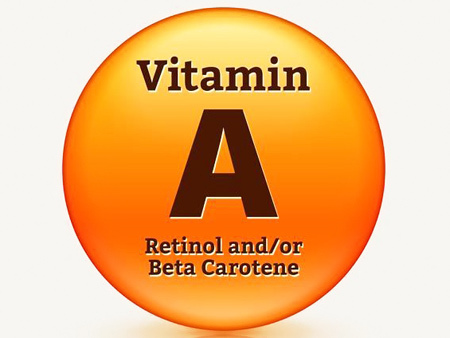 We get this vitamin a number of ways. It is contained in some foods, supplements and we also get it from exposure to sunlight. 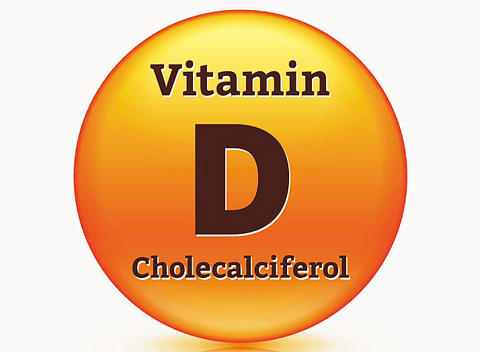 Vitamin D term refers to a group of secosteroids, the most important of them are Vitamin D2 or ergocalciferol, and Vitamin D3 or cholecalciferol. 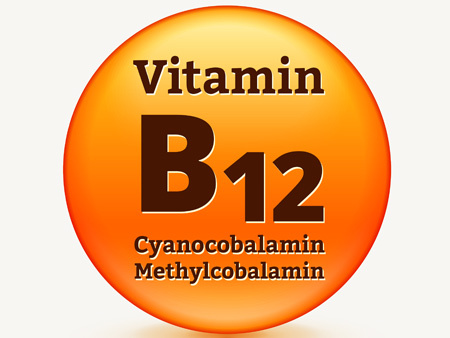 This vitamin plays a number of roles in maintaining a healthy body. As mentioned, it is vital for the absorption of calcium and phosphorus which are important in keeping our bones strong. Research has also indicated that the vitamin plays an important role as a regulator for the body and the immune system. For example, some medical practitioners suggest it helps our immune system to ward of such ailments as the common cold. people who get sufficient levels of Vitamin D seem to have less risk of developing cancer compared to those who have inadequate amounts of the vitamin in their bodies. This vitamin brings up images of sunbeams. It is known as the sunshine vitamin since your daily need can be met by a bathing of sunlight for as little as fifteen minutes a day. Our bodies produce vitamin D by the action of sunlight on our skin. It occurs in the deep layer of the skin, where ultraviolet B radiation (UV-B) activates the synthesis of vitamin D from a pro-vitamin. The activated substance then goes to the liver where final conversion takes place. Only 10 to 20 minutes of sunlight exposure, three times per week, on your face and hands will give you the necessary sunshine needed to synthesize vitamin D.
The pigment in dark skinned people can actually block up to 95 percent of the ultraviolet rays from reaching the deep layer of the skin. Therefore, if you find yourself housebound this winter, if days go by with minimal sunshine, if the kids don’t get outside to play – or when they are, virtually every piece of skin is covered by warm clothing – or if you are dark skinned, you may want to consider a supplement which contains vitamin D. Or, if you prefer, be sure to consume foods rich in vitamin D.
The amount of sunlight necessary to get the vitamin D you need falls under a safe exposure time from a skin safety standpoint. If you plan on being out in the sun beyond 15 minutes, be sure to put on your sunscreen. Don’t worry about too much vitamin D from overexposure. Your skin allows only a certain amount to be made. As you age, your body’s ability to make vitamin D decreases and the recommended adequate intake increases to 800 IU per day. Don’t take more than 800 IU of vitamin D a day, unless you’ve been told to by your doctor. That’s because vitamin D can accumulate in your body and reach toxic levels. Most overdoses of vitamin D come from taking too many supplements, not from eating too many vitamin D rich foods, or too much sunlight. Recommended upper limit (UL) for vitamin D intake for infants is 25 mcg/day (1000 IU/day), for children age 1 year and older the upper limit is 50 mcg/day (2000 IU/day). The UL for adults is 100 mcg/day (4000 IU/day), the same for pregnant and lactating adults. Like other fat soluble vitamins, daily doses of vitamin D or sunshine are not necessary. Two or three times a week are enough because your body can store vitamin D. If you live in the far north, or in an especially cloudy area like London or Buffalo, or if your rays are clouded with pollution, you will have to rely on food for your vitamin D.
Milk in the US is usually fortified with vitamin D to a level of 100 International Units (IU) per cup. Milk makes the ideal place to supplement with vitamin D because it is the main source for calcium for children, and vitamin D aids in the use of calcium for bones. If you and your family are drinking two glasses of milk a day, you will be getting sufficient vitamin D and further supplementation isn’t necessary. Fish such as herring, mackerel and salmon naturally contain the vitamin. A three ounce portion of salmon contains 425 IU, 3 ounces of herring have 725 IU. Too little vitamin D in the diet or sunlight deficiency can cause rickets in children – a condition that causes bowed legs and knock knees. In grownups it results in osteomalacia, in which bones lose calcium, osteoporosis and low bone mass. Deafness too can result from vitamin D deficiency because sounds are transmitted along tiny ear bones to the brain and these bones degenerate when vitamin D is lacking. These deficiency symptoms highlight the important role of vitamin D, its need for proper formation of the skeleton. It makes sure that sufficient minerals are available in the blood to feed the growing bone structure. It ensures adequate calcium absorption from the food you eat and keeps it from being flushed out by the kidneys.  Vitamin D is potentially toxic, especially to young children. Symptoms appear at just five times the recommended amount. Therefore a supplement of vitamin D beyond 100% of the recommended intake is a bad idea. Too much can cause diarrhea, headache and nausea. If overdoses continue the vitamin will increase the level of calcium in your blood to dangerous levels. This calcium then gets deposited in the soft tissues like the heart and other vital organs. We all want to be healthy and we have a responsibility to ourselves and to our loved ones to know the importance of Vitamin D. It is up to us to make sure we get the required amounts of this important vitamin.